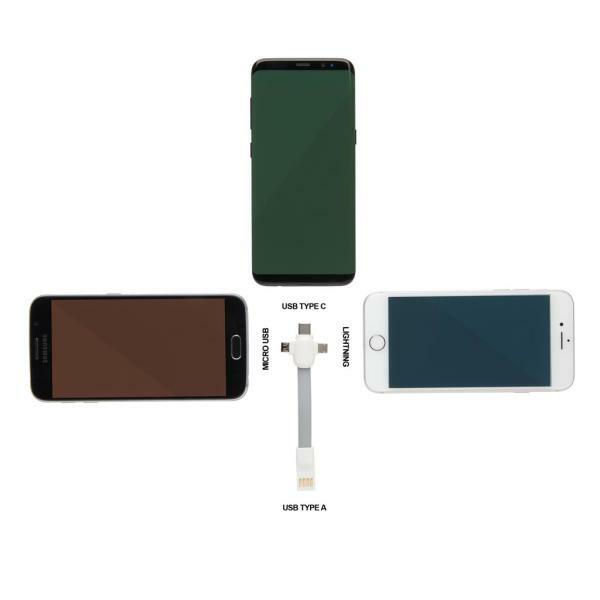 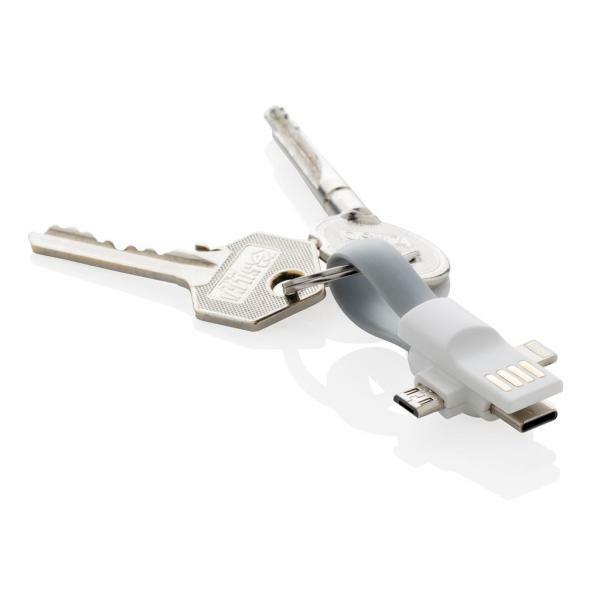 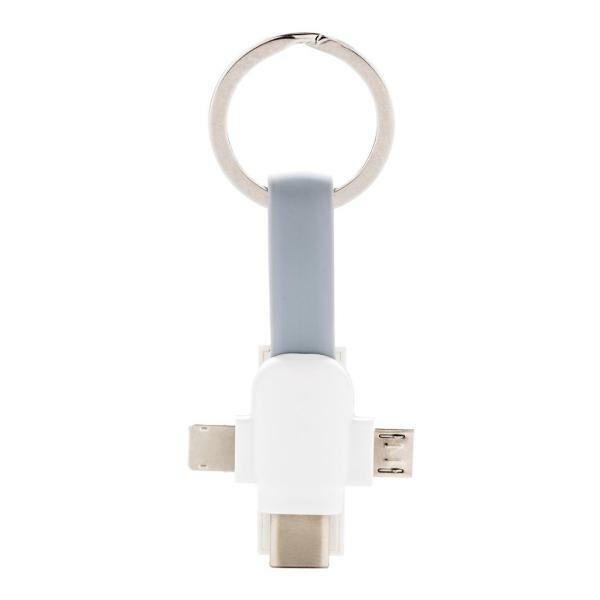 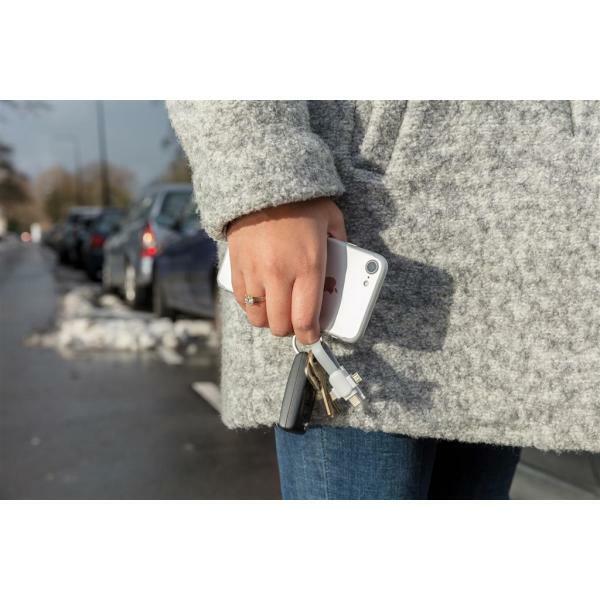 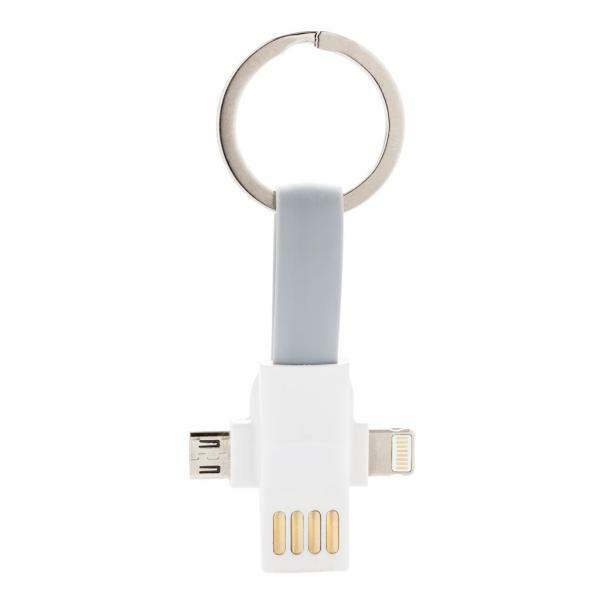 Keychain cable with 3 different connectors: micro USB, type C and a double sided connector for IOS and Android devices. 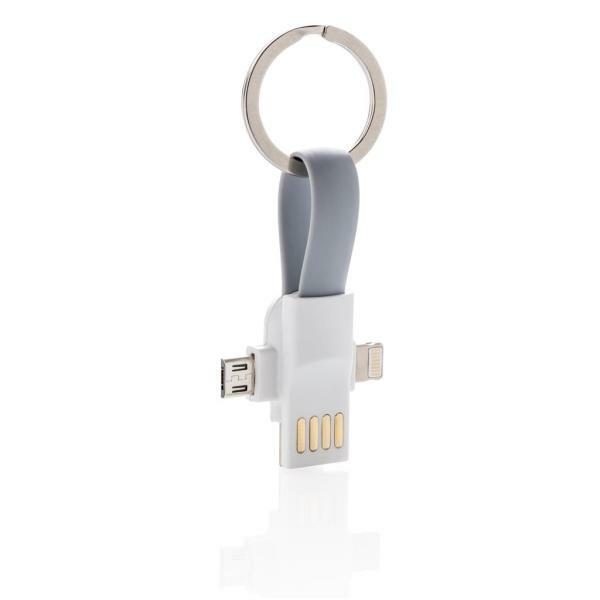 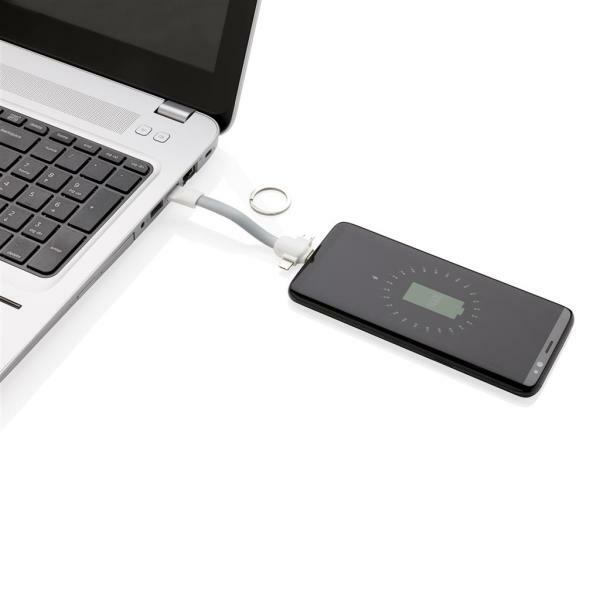 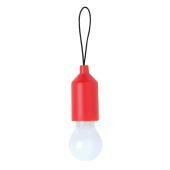 Suitable for charging and syncing data. 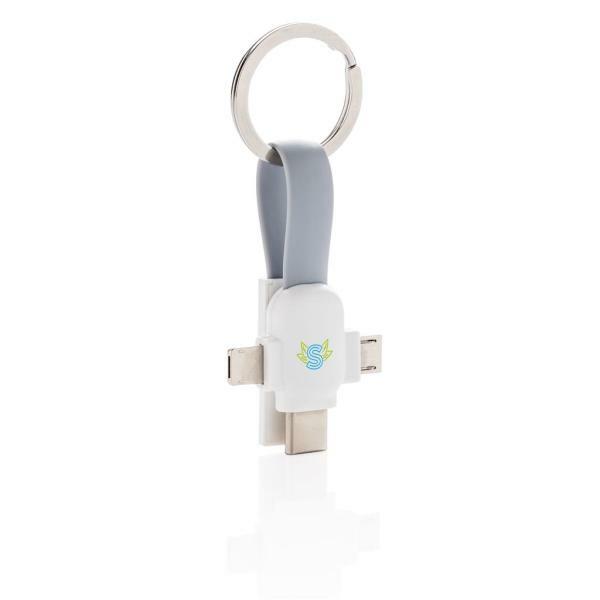 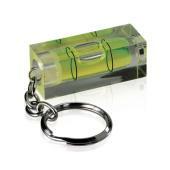 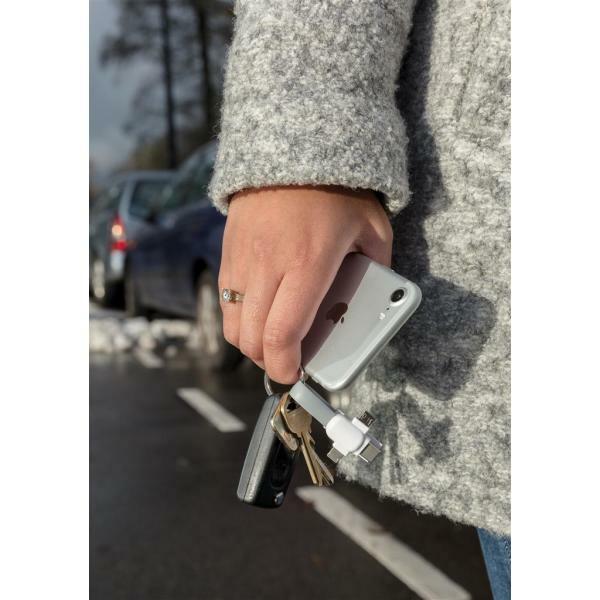 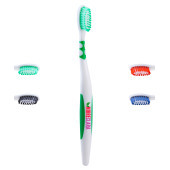 Both ends can be connected by magnet to keep the cable compact and easy to carry.